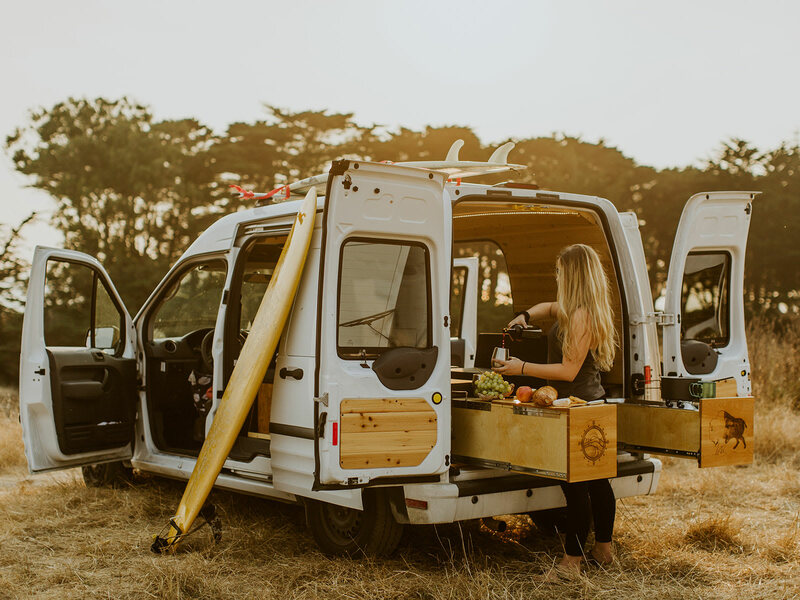 We rent customized hand-built campervans to guests looking to escape the busy city life. 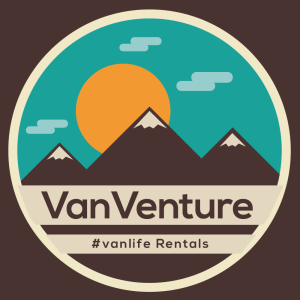 Our vans are perfect for everyone from weekend warriors to temporary living solutions. This was an incredibly cute and fun way to see the Big Sur area. Pick-up / drop-off were easy and the van came with everything we could reasonably want, including warm blankets and pots/pans/coffee mugs. Renting this van was great!! comfortable bed and easy to drive. The dealer provides everything you could think you need.